I read this article and found it very interesting, thought it might be something for you. 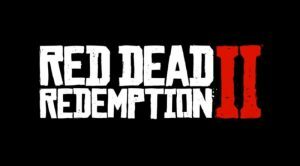 The article is called ‘Red Dead Redemption 2’ official release date announced and is located at http://www.panasiabiz.com/9970/red-dead-redemption-2-official-release-date-announced/. ‘Red Dead Redemption 2’ gets an official release date. ‘Red Dead Redemption 2’ has finally got an official release date. Gamers around the world have been waiting nearly two years for the highly anticipated game. According to Dexerto, the ‘Red Dead’ was first announced back in October 2016 and gamers were over the moon. The hype was huge and excitement was building. But there were delays. 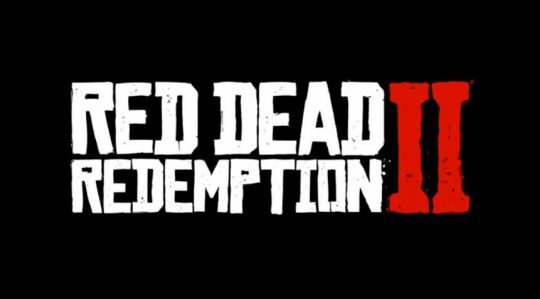 In May 2017, when gamers were expecting it to drop, Rockstar Games announced the release of ‘Red Dead Redemption 2’ had been delayed and it would come out later. Since then, there was no word from the developers and gamers were becoming frustrated. Then four months ago a new trailer for the game was uploaded to YouTube, making people think the game would come out soon. However, it was not to be, and after agonising for what seemed ages, there was finally an official announcement this month. Now, on February 1, 2018, Rockstar Games officially posted up on their website that the game will be released on the 26th October. It will be a worldwide release. In their statement, Rockstar Games explained that they needed the extra time to ‘polish’ the game. They also said, “We sincerely thank you for your patience and hope that when you get to play the game, you will agree the wait will have been worth it. In the meantime, please check out these screenshots from the game.” They also apologised for the delays and promised that gamers can expect to hear more from them over the coming weeks. It’s not too long to wait now to be able to play ‘Red Dead Redemption 2.” Players can just hope there will be no more delays before October. In the meantime, you can check out the trailer below.